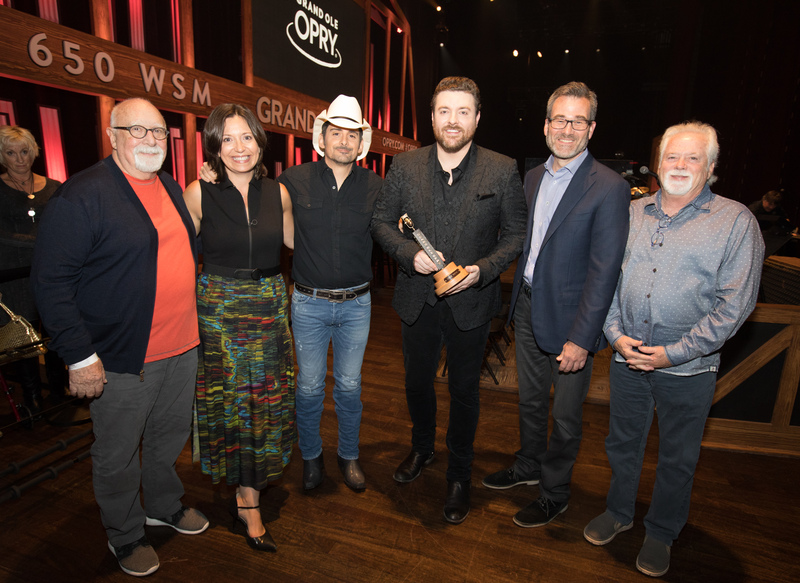 Chris Young had a dream come true Tuesday night (Oct. 17) as he was officially inducted into the Grand Ole Opry family by his friend, Opry member Brad Paisley. 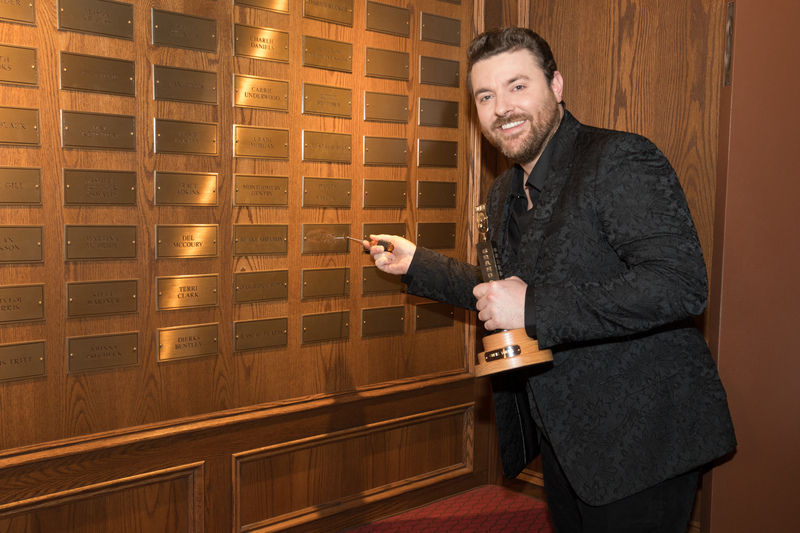 Before his induction, Young recalled first listening to the Opry as a four-year-old and how he first saw the show live when he was eight. “There is always such a respect for where we all come from here,” he said. 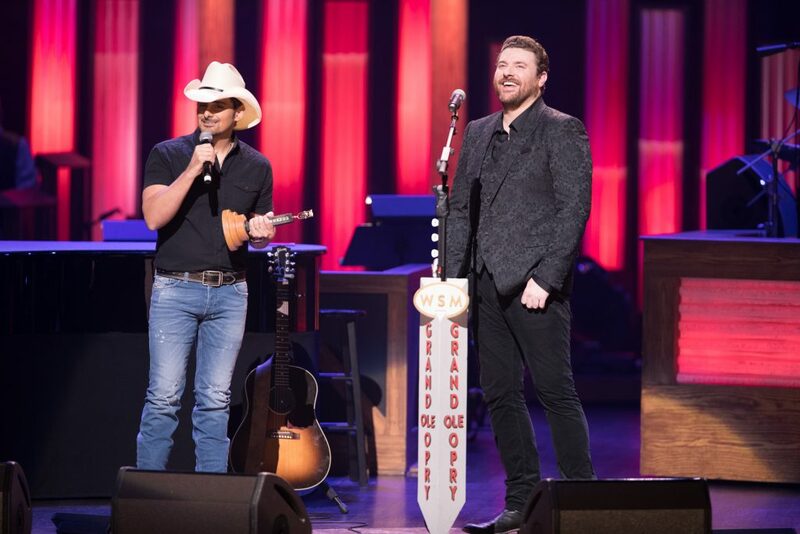 Young performed four songs for the sold-out audience, before Paisley took the stage to present him with the Opry Member Award presented to each official member. Young closed out the momentous evening with Cassadee Pope, performing the pair’s number one single “Think Of You.” The show kicked off a big week for Young, who also releases his seventh album, Losing Sleep, this Friday, (Oct. 20).